WUPPERTAL, Germany — April 8, 2019 — At the 2019 NAB Show, Riedel Communications will unveil the new Artist-1024 node, a powerful expansion to the Artist intercom ecosystem. In what could easily be described as “the next piece of the puzzle,” this communications node will provide the features and advanced capabilities that clients have asked for. 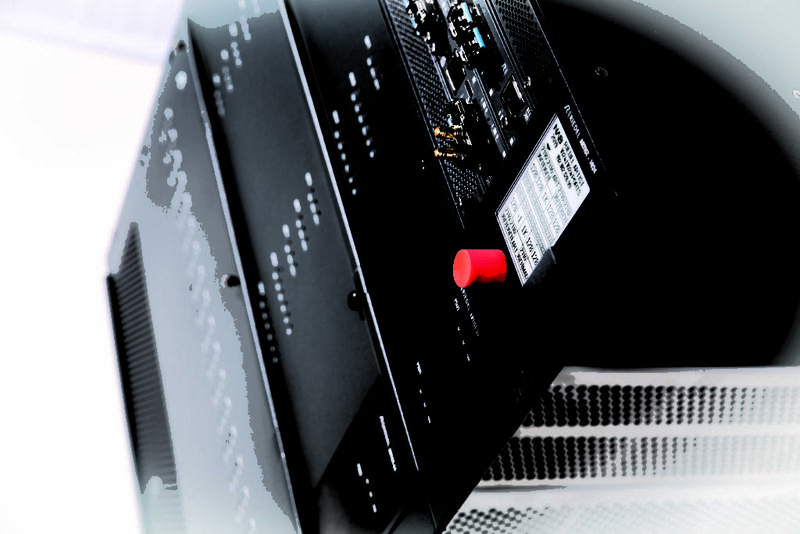 With higher port densities and full SMPTE 2110-30/31 (AES67) compliance, Artist-1024 is the next evolutionary step in the continuous development of the Artist intercom ecosystem.